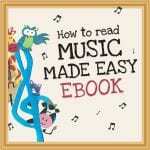 You are here: Home / How To Read Music / How To Read Music Made Easy eBook Launch! 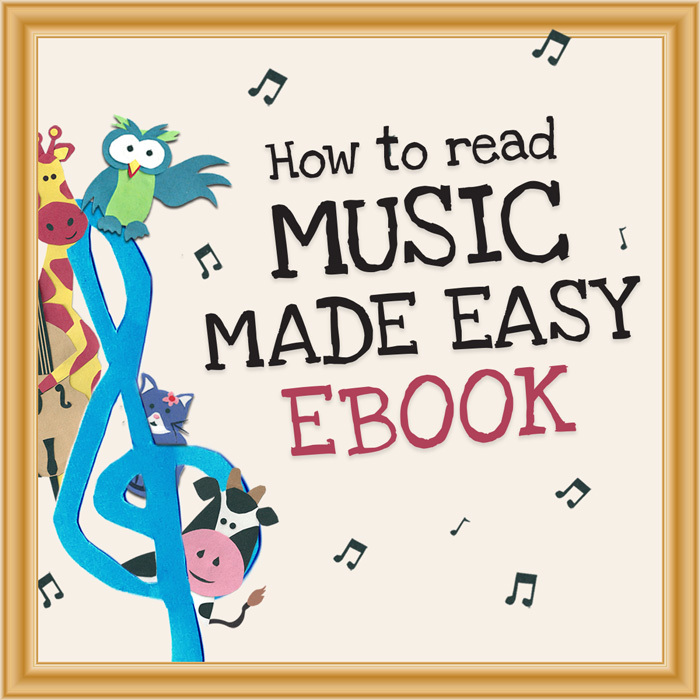 I’m very excited to be able to announce the launch of a new eBook – How To Read Music Made Easy. This has been in the works for the best part of a year, so i’m very excited to be able to share it with you all! 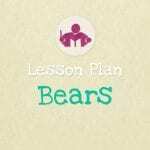 Since I published my First Piano Lessons eBook around 2 years ago, I’ve had lots of requests for a book which takes a similar fun and playful approach towards music theory and teaching children how to read music. 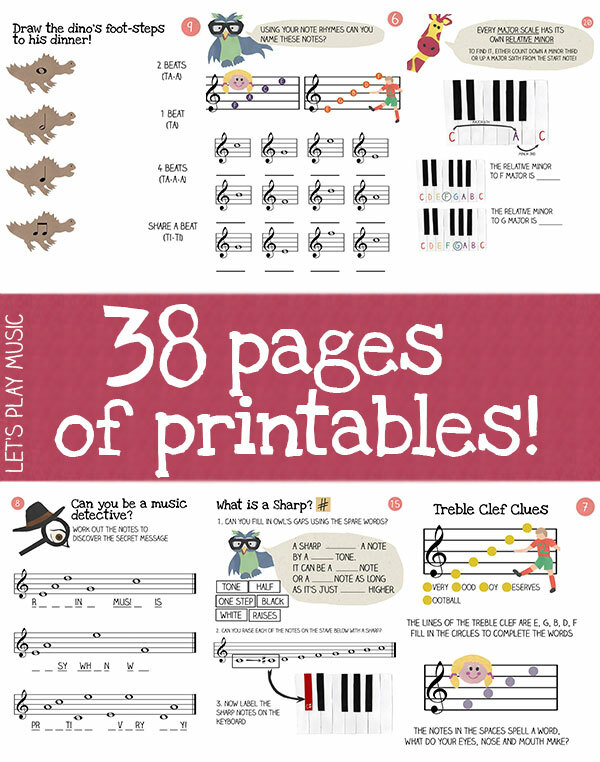 How To Read Music Made Easy is designed to be a fun and friendly way to introduce music theory to small children. It does this by offering simple, child friendly explanations of musical concepts, through tactile exercises and 38 pages of printable worksheets and flashcards. How To Read Music Made Easy is available for $14.99 via digital download – so you can buy it now and download it right away, wherever you are in the world! What topics are included in the eBook? 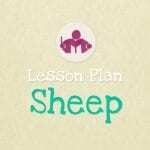 What Is A Minor Scale? What printables are included in the eBook? Can You Be A Music Detective? What’s The Time Signature Mr Wolf? For more information on the eBook, including FAQs for appropriate age groups, please visit the product page in our store.